Over the years we've heard some pretty incredible stories from our customers. Everything from romance to life's hardships, we've been amazed at the roles our boats have played in people's lives. Customers have told us that building a kit helped them get through chemotherapy. Others have launched their boats on their wedding days. Whether you have a tear jerking or comical story, we want to hear it. You've been making us both laugh and cry for years and we decided it was high time to share that with the rest of the world... hence the blog. On our blog we will be featuring great stories and adventures of both our own and our customers. So if you have a great Pygmy Boat story please consider sharing it with us at info@pygmyboats.com (just put "Blog Idea" in the subject line). In the meantime, happy reading on the Pygmy Blog! Join our growing community on Facebook! We love to see pics of Pygmy Boats on the water and Facebook is a great place to share your paddling & building experience. Like us on Facebook and connect to the Pygmy community. 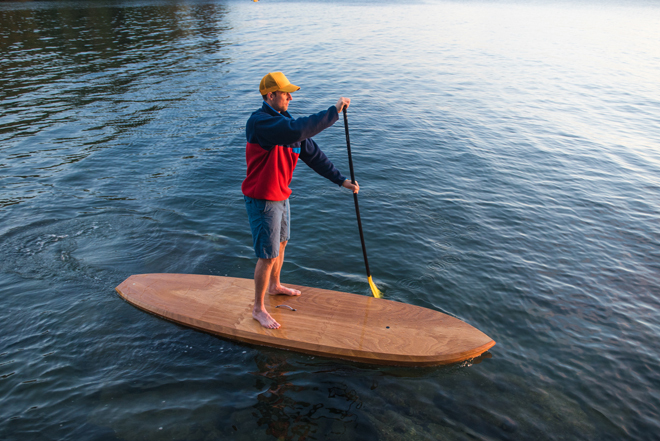 Post by Pygmy Boats Inc: Wooden Kayak and Canoe Kits.